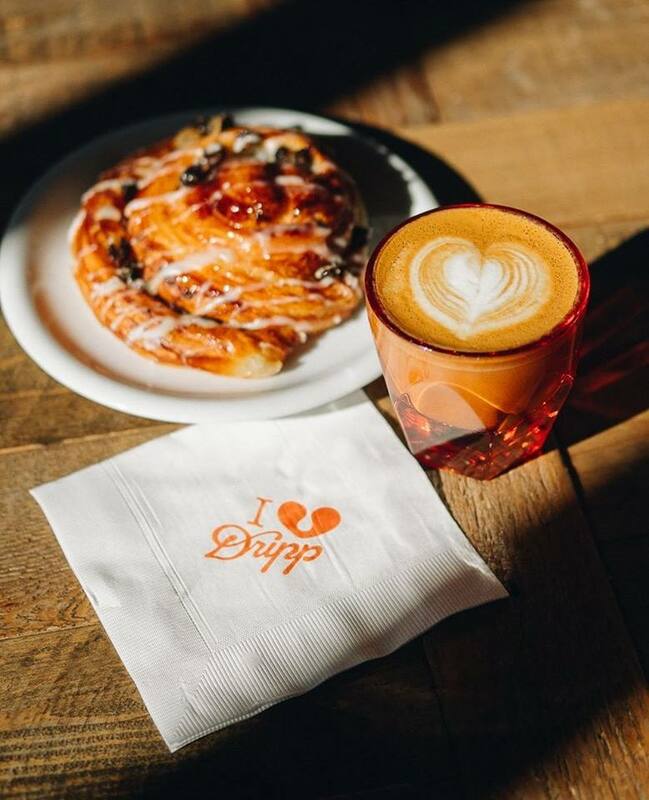 Dripp is a specialty coffee bar with a passion for creating delicious handcrafted coffee beverages and creating memorable experiences. Coffee is their passion, and it is not the only thing they offer. They also have something for everyone: from a selection of locally sourced ice cream flavors, cookies, and pastries fresh daily. 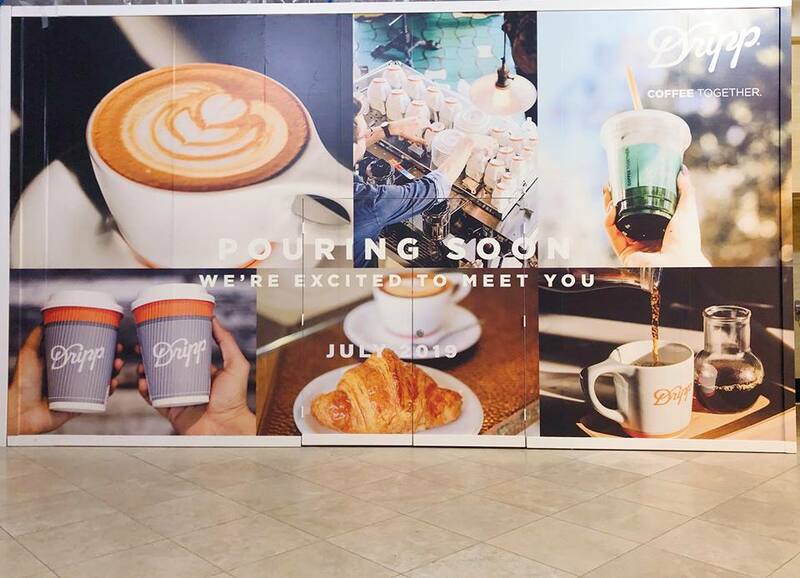 They encourage bringing not just yourself, but also your loved ones because they believe that the best coffee you'll have is when you have coffee together.